At 360 Law, we approach every client with perspective and take a comprehensive look at the conditions surrounding individual circumstances. We don't judge... We guide. We partner. We protect. And we do it with solid experience and careful thought. We're not just concerned about how a situation affects you, but how it affects everything around you. 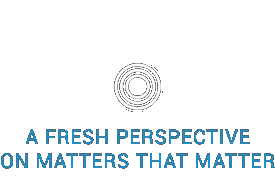 Ready for a fresh perspective?